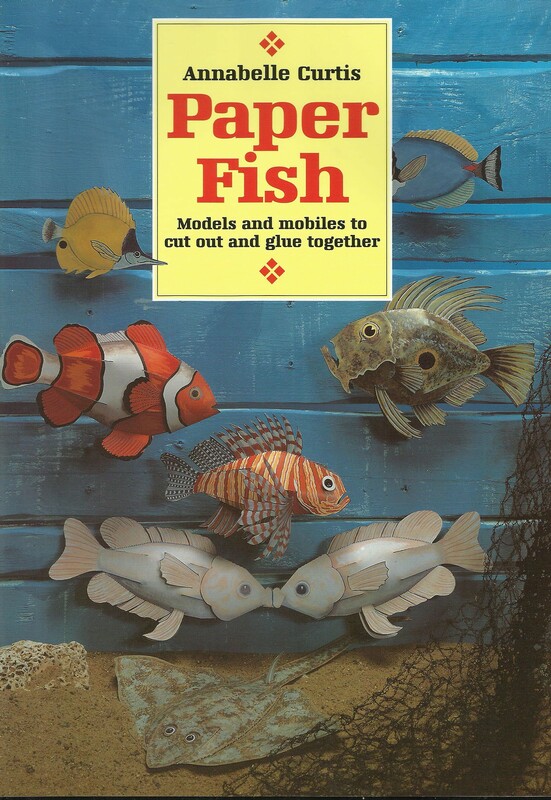 This book contains an impressive collection of colourful models from both tropical and temperate waters. Some are commonly seen in tropical marine aquariums, others are camouflaged to survive in seas where it is murkier and colder. Included is the dramatic scorpion fish and of course a pair of clown fish. Many different paper techniques are employed to make single fish and attractive groupings.